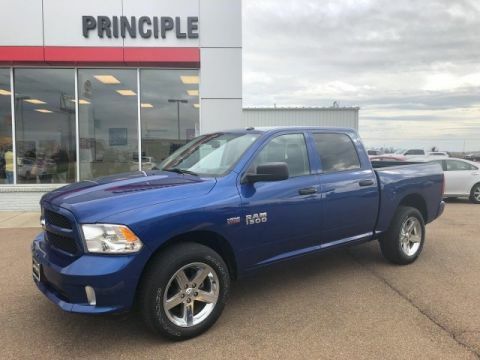 This used 2015 Ram 1500 in CLARKSDALE, MISSISSIPPI comes with peace of mind. It might have a little more than a few years on it, but it still drives like it is new. 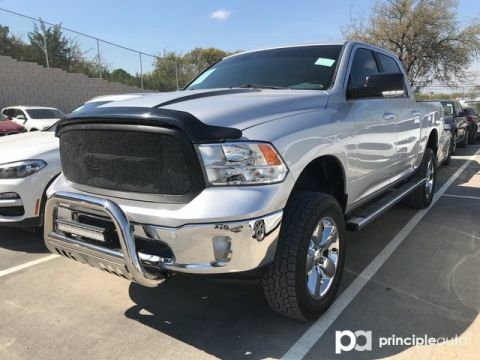 Get all of this for $25,991. With only 26,024 miles on it, its still ready to explore more open roads. 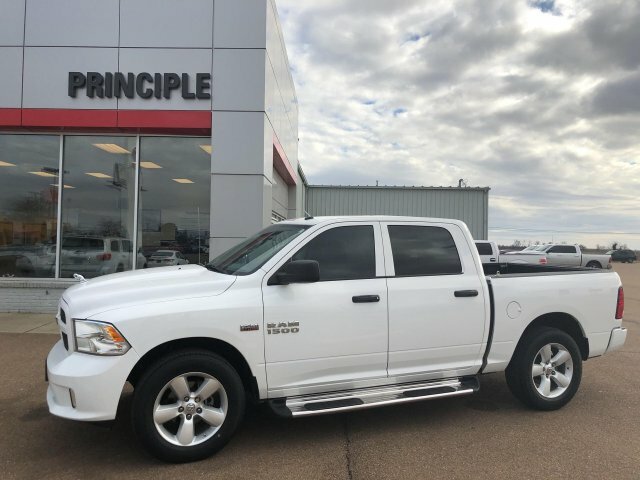 Its a v8 White truck that performs and entertains. 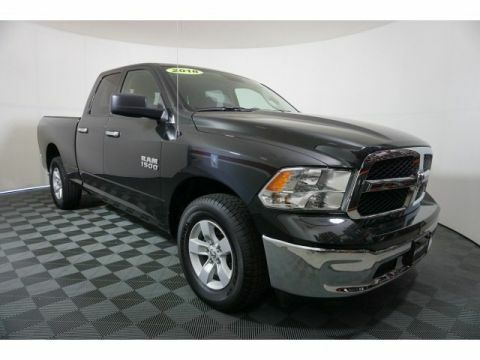 Interested in the 2015 Ram 1500? 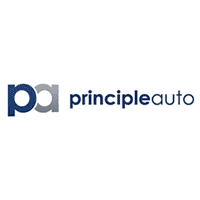 Contact Principle Toyota and schedule a test drive.